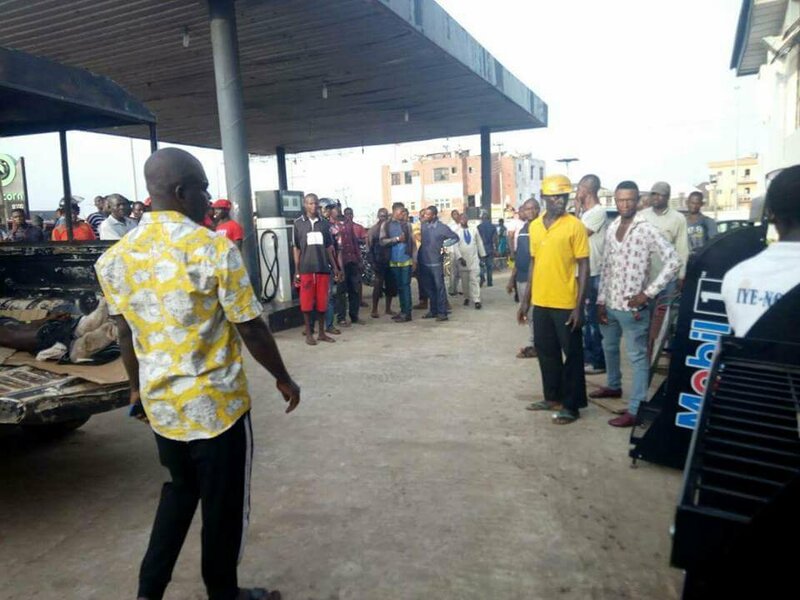 Dare devil armed robbers struck at Arcon petrol station, Unizik Junction in Awka, Anambra state capital. According to reports, the gunmen killed a security guard in the course of the robbery operation. Police operatives who arrived the scene later – have evacuated the corpse of the deceased as an investigation into the incident has been launched. 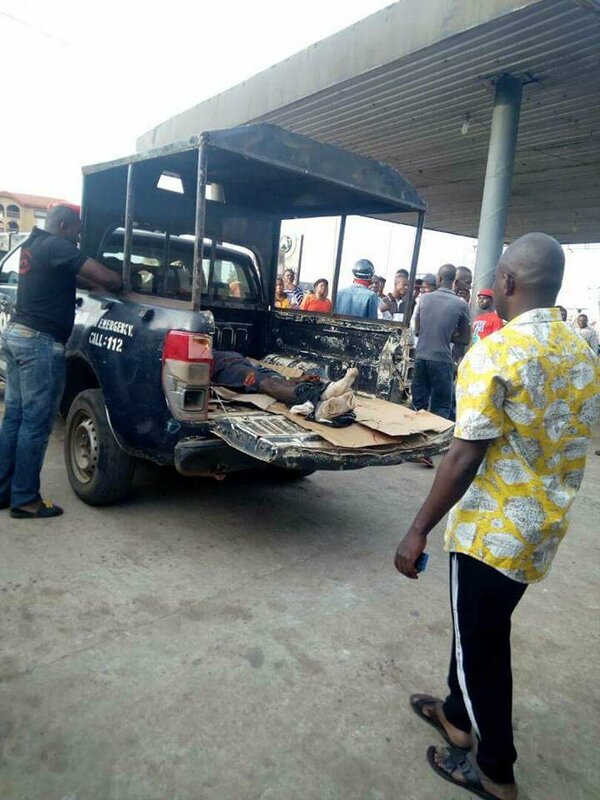 0 Response to "Security Guard Killed As Armed Robbers Strike At Filling Station In Awka (Photos)"